MTN users, did you configure your android phones with the previous post I updated on How to configure your smart phones Using MTN internet settings? Your Answers are needed. 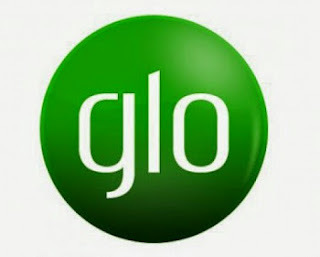 Today, I will be guiding you on how to configure your smartphones with Glo internet official settings, in other for that stubborn phone that refused to be configured by people around you, to access the internet with a speed in connection whenever it is connected to net. It may look like a magic to you. Now, go and dust that smartphone you kept in your withdrawal for years because, of its failure in internet connection. Get it ready and follow my steps below word to word. 2. Choose "Access Point Names"
3. Now, click the MENU icon to create "New APN"
STEP 3: Click the MENU Icon tab again and then click on where you see "SAVE" the set-up is saved after that. Go back to main menu and switch on your "DATA"
Goto any browser of your choice and see the speed of that little change you made. Enjoy your over speed connection to the net with Glo Network.